After launching a decade ago at the trendy Devachan Salon in New York City, DevaCurl quickly became popular among curly-haired girls seeking products suited to their hair type without damaging chemicals. With the introduction of DevaCurl No-Poo, the original non-lathering conditioning cleanser, came the beginning of a CURLvolution! DevaCurl was one of the the first hair care brands to replace harsh, damaging detergents with gentle, hydrating ingredients and botanical extracts. Today, DevaCurl offers a complete line of sulfate, silicone and paraben-free cleansers, conditioners, and styling products that deliver healthy, naturally gorgeous, frizz-free curls. 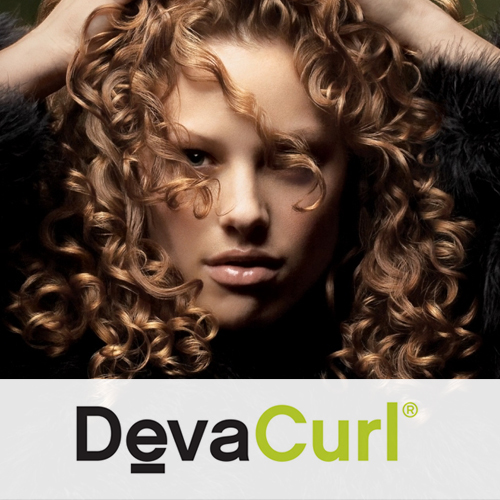 The award-winning DevaCurl products and Deva 3-Step method of cleansing, hydrating, and defining curls are used in salons and by curly-haired girls around the world. Go ahead-embrace your curls!